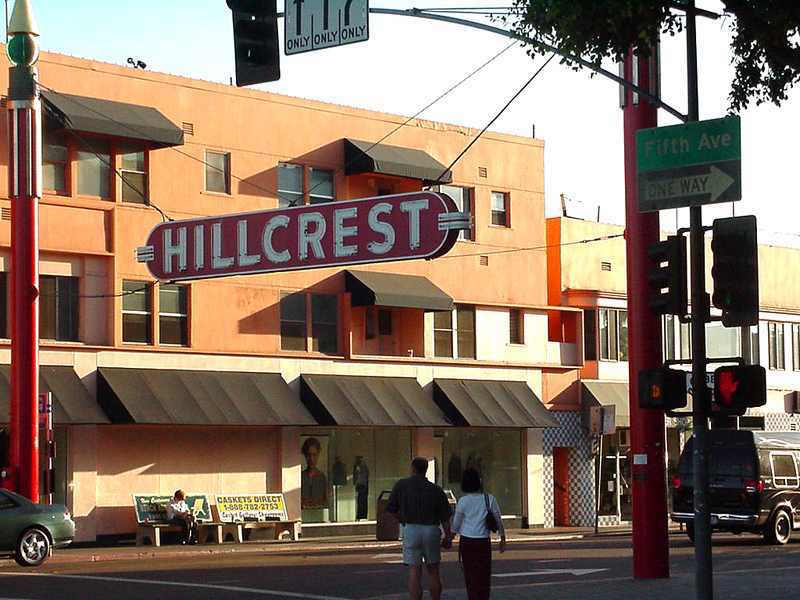 Hillcrest is an older, vibrant community conveniently located near Balboa Park and the San Diego Zoo and just a few minutes from downtown San Diego. Do you live in the charming community of Hillcrest and need a bathroom remodel? Give us a call for a free estimate.